Fast forward to 2021. Our Lander Radioscience (LaRa) is the first scientific instrument made in Belgium to ever land on the surface of Mars. It just had a long flight on board of the ExoMars 2020 mission. But nevertheless: it’s already starting its task to study the Red Planet’s rotation and core. The first mission ExoMars 2016 – with an orbiter and a lander on board – was launched on 14 March 2016 and arrived in October 2016. The second mission is scheduled for 2020. Its surface platform will actually land on the planet and a rover will explore the Martian surface. The LaRa mission is designed by a scientific team from the Royal Observatory of Belgium in Brussels. Antwerp Space designs and delivers the instrument itself. Several instruments are part of the scientific payload integrated in the surface platform. LaRa is one of two European ones. Russia supplies all the other instruments as well as the platform. Mars: a raw or cooked egg? The deep interior of a planet can be characterised by its rotation. Why? Because the planet’s rotation is influenced by the physical state of its interior. Compare it with a raw (liquid) egg that rotates differently than a cooked (solid) one. Therefore: the more scientists know about a planet’s rotation, the more they can learn about its core and its evolution. And that’s where LaRa comes in. 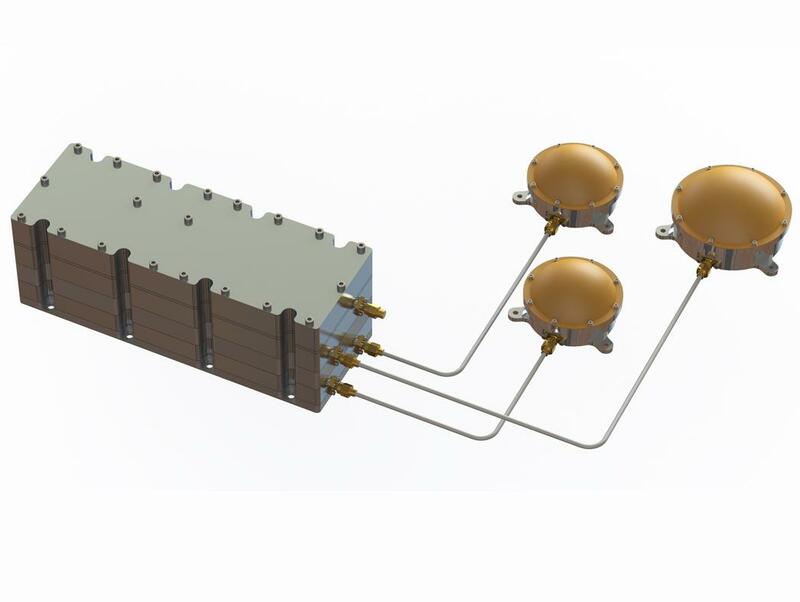 The LaRa instrument will receive a radio signal sent from Earth and beam it back from the Mars surface. First scientists analyse the characteristics of the radio signal received on Earth. Then they’re able to measure the planet’s rotation with an unprecedented accuracy, thus inferring the characteristics of its interior. Overall, LaRa helps us understand the internal structure of Mars. And why Mars and the Earth did not evolve similarly. On top of that, the data gathered by LaRa allows us to investigate the influence of the redistribution of masses. 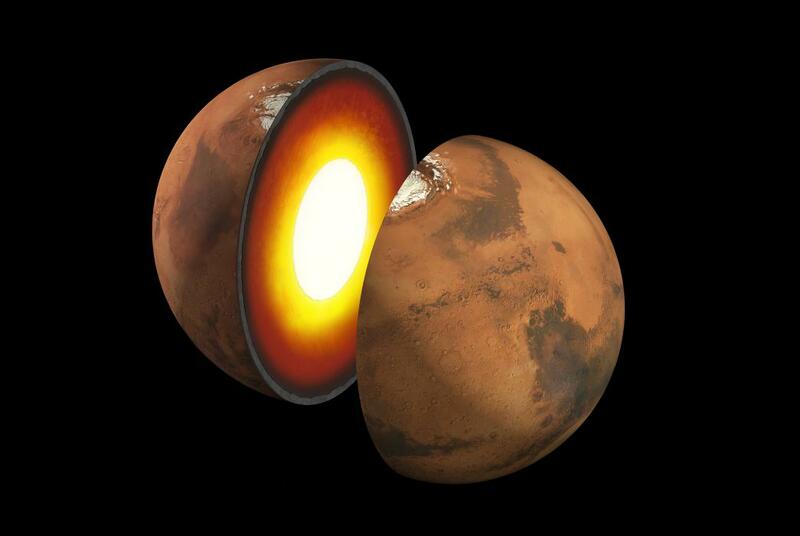 For example: the migration of ice from the polar caps to the atmosphere and its impact on the rotation of Mars. For Antwerp Space, LaRa marks the culmination of a period of fruitful cooperation with the team in charge at the Royal Observatory of Belgium. It is a testimony to the company’s heritage and expertise in the field of radio frequency. The LaRa instrument is built thanks to the financial support of the PRODEX programme of ESA and with support of BELSPO.